At HEART Ibiza, Tuesday, from 28 May to 1 Oct. HEART at its best. Heart Factory blends avant-garde sounds, live art and a selective line-up at HEART Ibiza. Here is a party where you can have a forward-thinking club experience via all your senses. With interactive art installations found only at the elegant venue created by Ferràn and Albert Adrià together with Guy Laliberté (founder of Cirque du Soleil), this nightclub is in a category all its own. This season, Better Lost Than Stupid takes over on the opening party while Lehar and Musumeci hold a monthly residency MUSE with guests the likes of Agents Of Time (live), Âme (live), Eagles & Butterflies, Marcus Worgull, Trikk and more. Also onboard, The Ritual with Anané & Louie Vega returns for seven special dates. 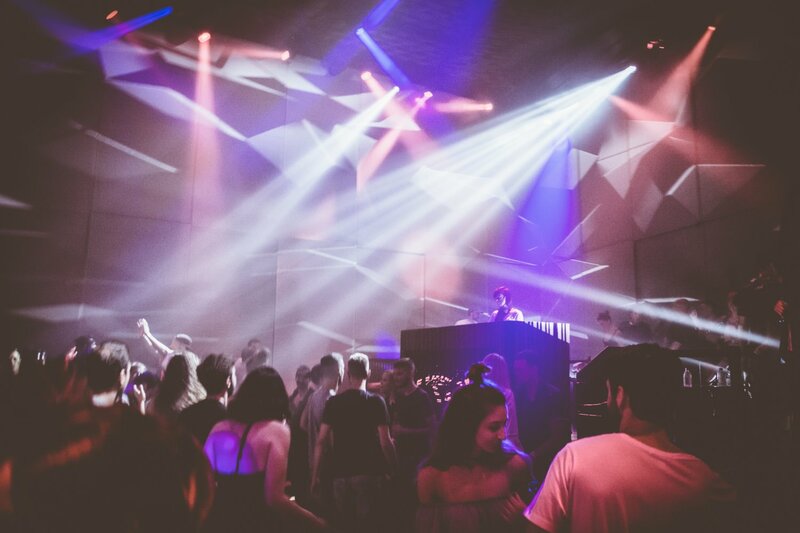 Previous seasons have seen DJs such as Cassy, Christian Löffler, DJ Koze, Henrik Schwarz, Joseph Capriati, Kenny Dope, Moodyman, Nicole Moudaber, Satori and more on deck duties. Heart Factory returns on Tuesday 28 May 2019 and will run for 19 music and art-filled weeks over the course of the summer. You can join in the frivolity and fun until the closing on 1 October.